This title provides a comprehensive overview of elastoplasticity relating to soil and rocks. Following a general outline of the models of behavior and their internal structure, each chapter develops a different area of this subject relating to the author's particular expertise. 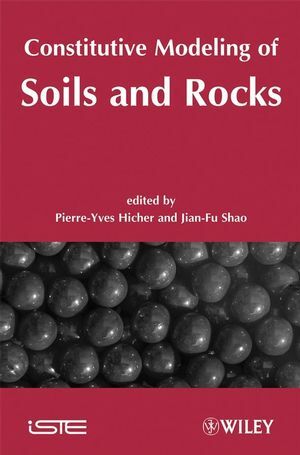 The first half of the book concentrates on the elastoplasticity of soft soils and rocks, while the second half examines that of hard soils and rocks. Pierre-Yves Hicher lectures at L'Ecole Centrale, Nantes, France. Jian-Fu Shao is a Professor at the University of Science and Technology, Lille, France.